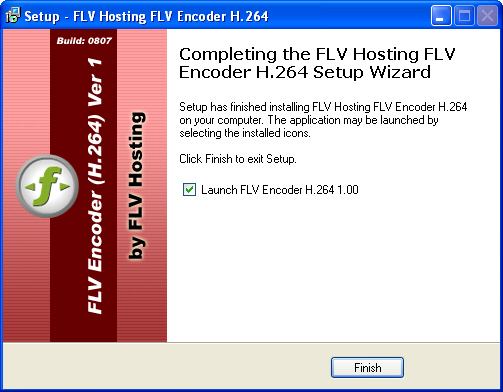 If you want to view HD and Hi Def H.264 videos in flash or Quicktime, better be prepared for hardware upgrades. 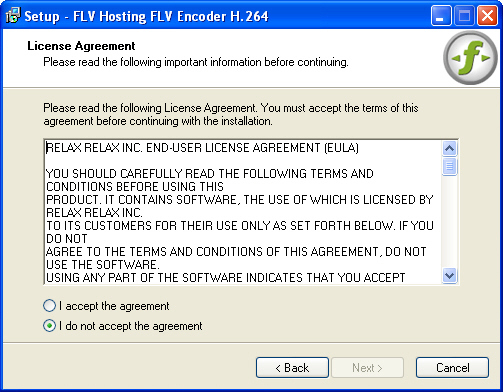 To play high definition video, a large amount of data must be processed by your computer. A powerful system will deliver the best playback experience. 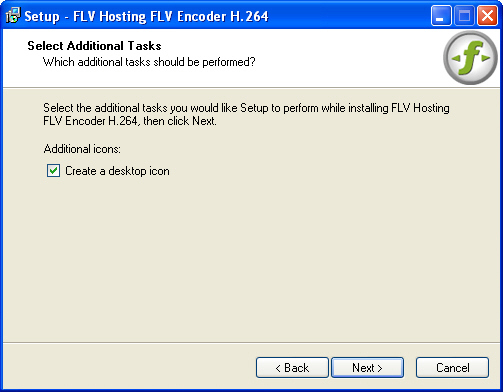 What are the minimum requirements for H.264 video streaming? A) A high-speed Internet connection with at least 700 Kbps and up. 5mbps is ideal. Also, it is important that this Internet connection is not shared unless you have higher connectivity speeds. You can generally use wired OR wireless connections, but again, be aware of the speed . FLV Hosting Servers are capable of streaming H.264 compiled videos.